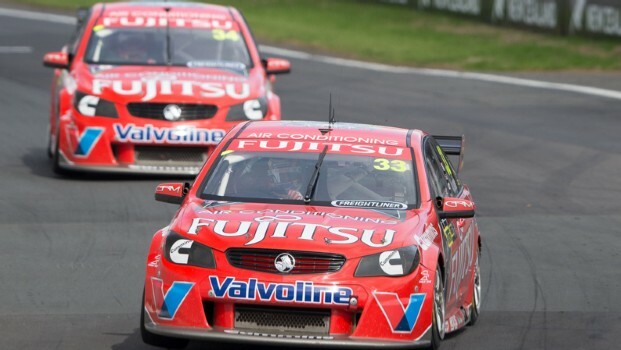 The win in Race Six made yesterday an amazingday for Fujitsu Racing GRM with Scott McLaughlin’s maiden V8 Supercar victoryin front of his home crowd. But it could have been one better – early onit looked like the team could have brought home a 1-2. Both Fujitsu cars have been on the pace thisseason. In both events there has been a top 10 shootout, both drivers havefeatured and McLaughlin’s pace at the non-championship grand prix showed thecars had the speed to run at the front of the field. Yesterday the pair both qualified well for thefirst race, Race Six of the Championship, and by lap 12 McLaughlin was runningfirst and teammate Alex Premat second. There had earlier been a ruling Premat had afalse start and was awarded a 10 second penalty, but even worse, the Frenchmanwent straight ahead at Turn Five, and by lap 22 his Holden Commodore was in thegarage and way out of contention. 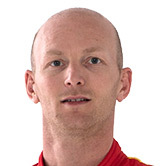 “I had my throttle stuck on the floor so Icouldn’t finish the race, it was an issue with the car,” Premat said. “But it was a shame – we were p1 and p2, which wasreally good. Premat had heard on the radio he had been handeddown the penalty, but said he didn’t think he jumped the start when he saw thefootage. He did not feel anything unusual happen in the car on the grid. 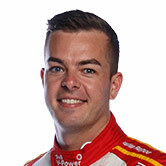 Premat said he and McLaughlin had a good gap onthe drivers behind them – in fact, he felt he was quicker than his teammate. “I didn’t have to defend because we were quitefar away from the group behind us in the race,” Premat said. Premat didn’t qualify as well for the second of theday’s races, starting in 14th for Race Seven, but after the team fixed the Commodore, he managed to finisheighth. “It has been anamazing day with the first victory for Scotty in the category, first for himand great for the team. We have seen that our cars have been strong at all therace tracks this year.